Saint Joseph was Jesus earthly father, and raised Gods only son together with his wife, Virgin Mary. 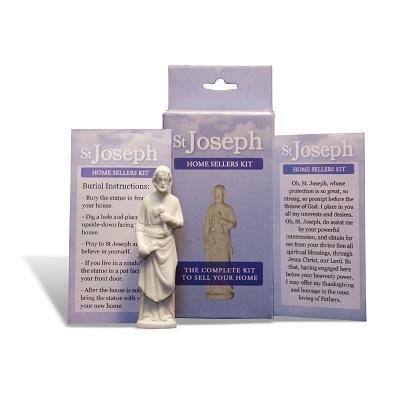 St Joseph is known to be the saint of handcraft and home protection. 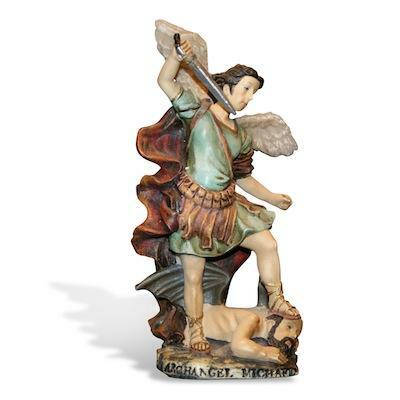 He is also commonly referred to as "The home Selling saint" in folklore. The history of St Joseph, one of the most popular and common saints, is not known to many people. Besides being seen as a Real Estate agent, he is also known for being a good father and the Saint of Workers - St. Joseph The Worker. The history behind the tradition to bury a statue of Saint Joseph is hundreds of years old (A.D. 1515 – 1582). It began in Europe with nuns at a Closter needed to expand their land, and after a prayer to St. Joseph they buried medals of him in the ground. After a short time their prayers had been heard and they got more land. This old story has lived on until today but on the tradition has changed from burying medals to burying statues. St. Joseph was the husband to Virgin Mary and the earthly father of Jesus of Nazareth. 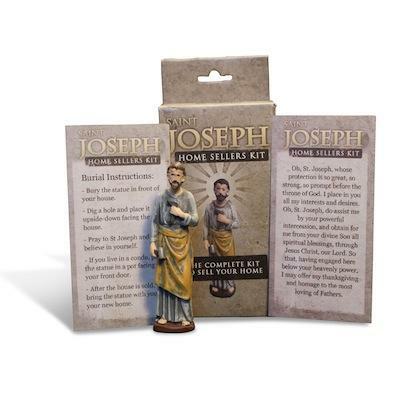 We don’t know a lot about Joseph, except that he was a skilled craftsman and a good father. He became a Saint for workers and it is very common to pray to him to get his help with house sales and many other things. The reason he was made a Patron Saint is that he taught Jesus the craftsman’s trade and made sure that Jesus always was well housed. That is the reason why he always helped people find a house they were looking for and in that way help the people who need to sell their homes. Under the years the tradition of burying a medal went to bury a statue with certain directions. And today the tradition is huge with over 2 millions of people doing this for a better sale. See the testimonials and read about peoples own stories of how the used the tradition. Saint Joseph is one of the world’s most popular Saints over the world. St Joseph’s history has in many ways under the centuries kept to impress people. You can read more of his astonishing work in the book “The Underground Real Estate Agent”. We believe that faith in the home selling saint has proven to be a savior for many people. Have faith and pray to Saint Joseph.